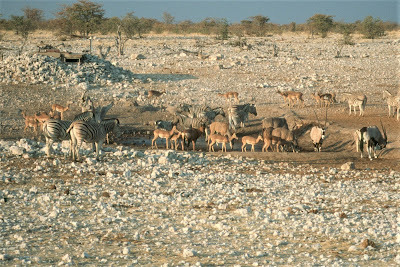 TravelComments.com Official Blog: Namibia bans plastic bags in game parks and nature reserves! 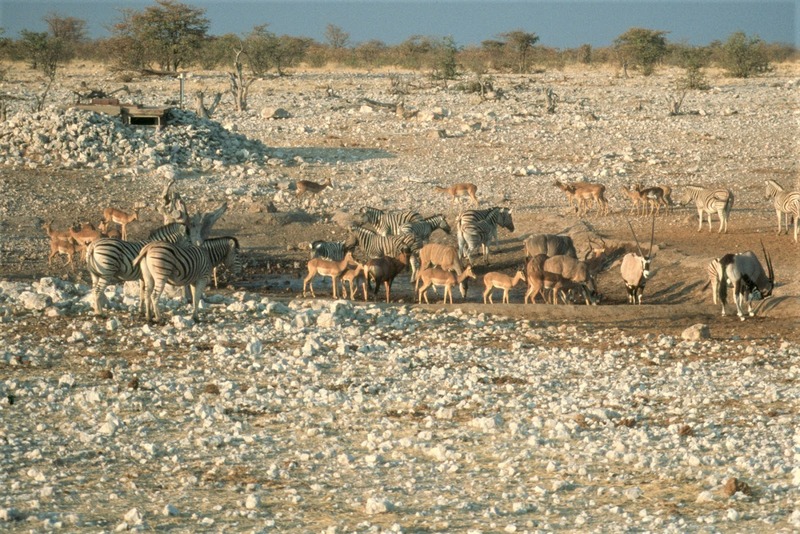 Namibia bans plastic bags in game parks and nature reserves! Namibia has banned plastic bag in the county's protected areas, such as National Parks, with immediate effect. If found in possession of plasic bags, visitors will be finded N$500. The amendment to the regulation relating to the Nature Conservation Ordinance, 1974 (4 of 1875) to restrict the use of plastic bags in national parks was alreay approved and gazetted in 2017 (Government Gazette 6285, 13 April 2018, p. 3, 4). Namibia's Ministry of Environment and Tourism (MET) is putting in place the necessary systems to enforce the ban of plasic bags. (1) No person shall enter a game park or nature reserve with a plastic bag. (e) that is a transparent resealable bag. (3) A person who contravenes subregulation (1) commits an offence and is liable to a fine not exceeding N$500 or to imprisonment not exceeding 6 months or to both such fine and such imprisonment.